Included: 2x On-site Training, 1x Years Unlimited Online/phone/email support. 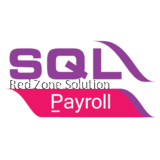 come with : SQL Accounting, Invoicing (QT,SO, DO,IV) , Purchase Document (PO,GRN,PI), GST module, On-Site training & Yearly support. 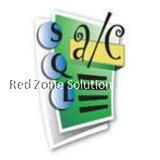 When it comes to accounting system Malaysia vendors, SQL account software is the best choice. It makes it easier for the company to handle its goods and services tax. And now the software is now GST ready. But first things first, it is important to note what GST is, and why you need a GST account software. GST is short for Goods and Services Tax. Malaysia implemented the new tax regulation in April 1, 2015. It is part of the government’s tax reform program to improve its taxation system. The goals of the initiatives are to make the tax system more transparent, business-friendly, and efficient. After the announcement made by the Malaysian government, businesses had 17 months to get to know the mechanism and principle of the tax reform regulation. It is important for companies to know how GST affects their businesses, and make them GST ready. And to be GST compliant, businesses should prepare, train or join the right group. They should also use GST account software, such as SQL accounting software. The GST compliant software can monitor the records, and create the right reports for decision making or audit. 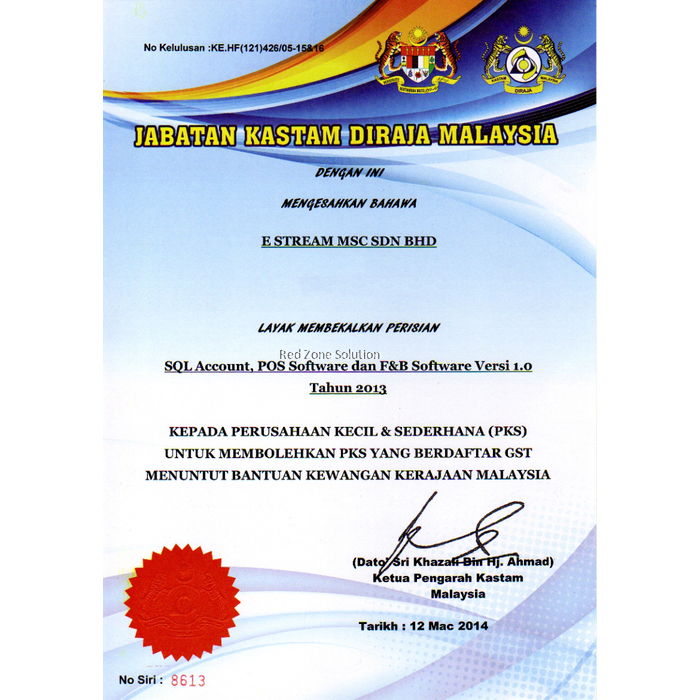 SQL accounting software has been certified by the Royal Malaysian Customs Department to be GST compliant. That means businesses using the software are qualified to claim financial assistance from the government. The GST account software is online so that it can provide you with more features and options. It is more reliable and offers lots of benefits, which is why it is considered as the best accounting software for Malaysian businesses. 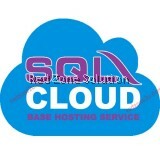 And because it is online, SQL account software can be access from anywhere as long as there is an internet connection. This allows owners to manage their businesses with ease. Owners also have full control of who can access the data collected by the account software. Owners can use SQL accounting software the way they want to manage their businesses. That way you will be able to use the software to the maximum. It provides great value to your money. And you can easily implement it within your business’ operations through different customisable options. 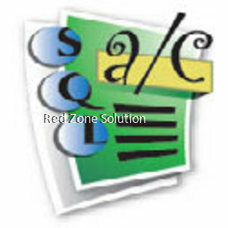 SQL account software is secure. It provides maximum security that will keep the data safe. This is important, especially when the software is used for tax purposes. 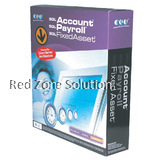 The GST account software can keep all information safe from unauthorised access. The accounting system Malaysia Company provides proper support when needed. There are times when technical problems arise, and the customer support will sort the problems as soon as possible. 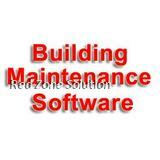 The software provider can handle all the emergencies, bugs, and other problems in a professional manner. 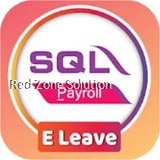 These are the reasons why SQL account software is considered the best GST software on the market today. It can help businesses comply with their goods and services tax requirements. The best thing about the software is that it can be used by businesses from Malaysia and Singapore. 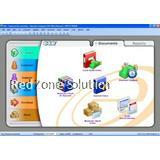 The company will ensure that the software meets the guidelines and requirements of each country.